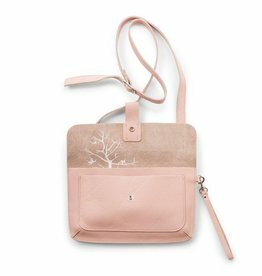 Handy model bag from Keecie with detachable shoulder straps, so you can use it as a wrist bag. Have you already spotted those spider monkeys on the inside? 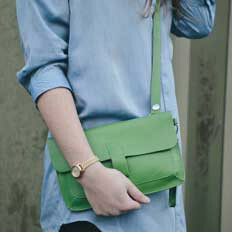 Nice silkscreen, the trademark of Keecie, a bag that you can be proud of. Tasty in many colors available.